For home buyers looking to purchase a home in South Florida, the sheer number of communities and neighborhoods available can be daunting. Homes in the Palm Beach and Broward Counties range from modest to extravagant and are available in townhomes, condos, and a whole range of sizes of single family dwellings.  Boca Raton real estate covers a variety of styles and price points, making it a great choice for any buyer. 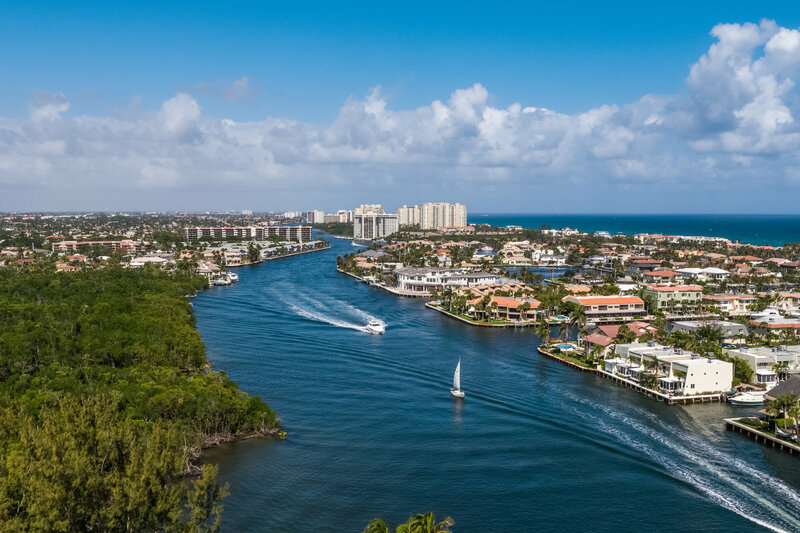 From oceanfront condos, golf and country club homes, luxury homes, to Intracoastal homes with boat docks, Boca Raton has something for everyone. 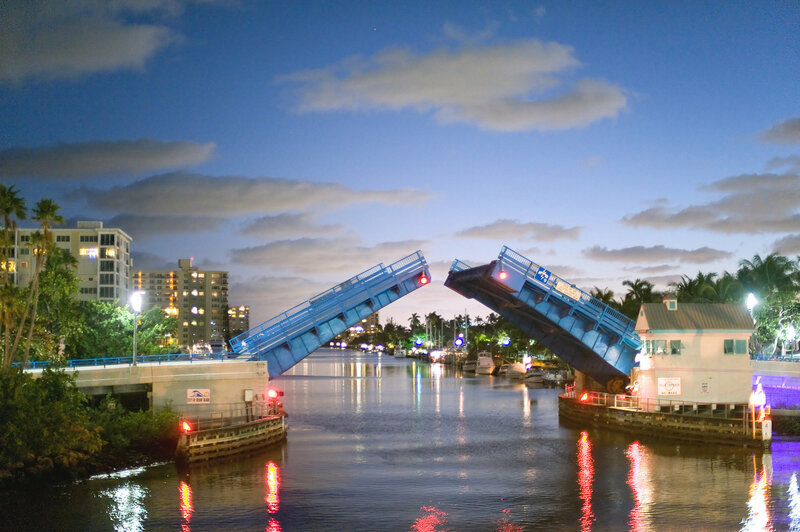 Boynton Beach is located between West Palm Beach and Delray Beach in South Palm Beach County. This up-and-coming city is commanding the attention of real estate developers who are building a number of new homes and condos, offering home buyers a plethora options. 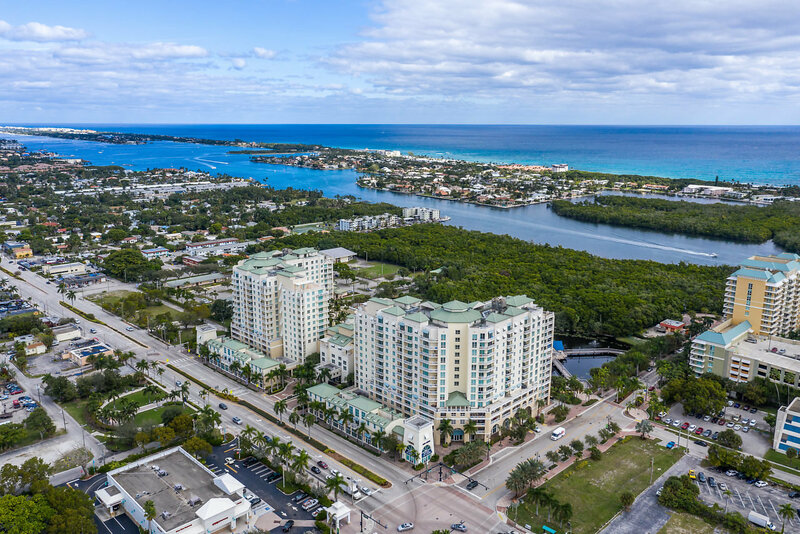 This "Village By The Sea" has become one of the most desirable seaside towns in South Florida, with a vibrant nightlife along Atlantic Avenue, and several options for home buyers that want to live near the beach in a beautiful, in-town location near Boca Raton. 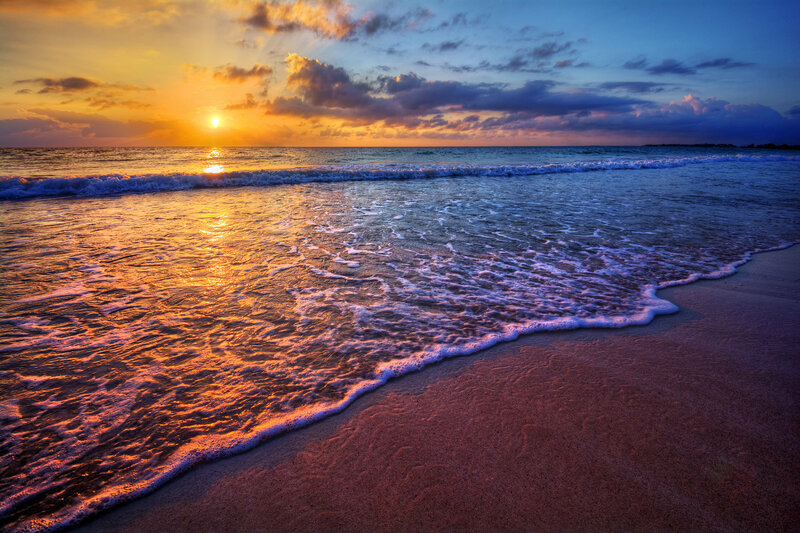 Highland Beach real estate offers a three mile stretch of private beachfront property between Boca Raton and Delray Beach. Mostly comprised of condos and oceanfront mansions, Highland Beach is an exclusive paradise for those who enjoy walking to the beach. 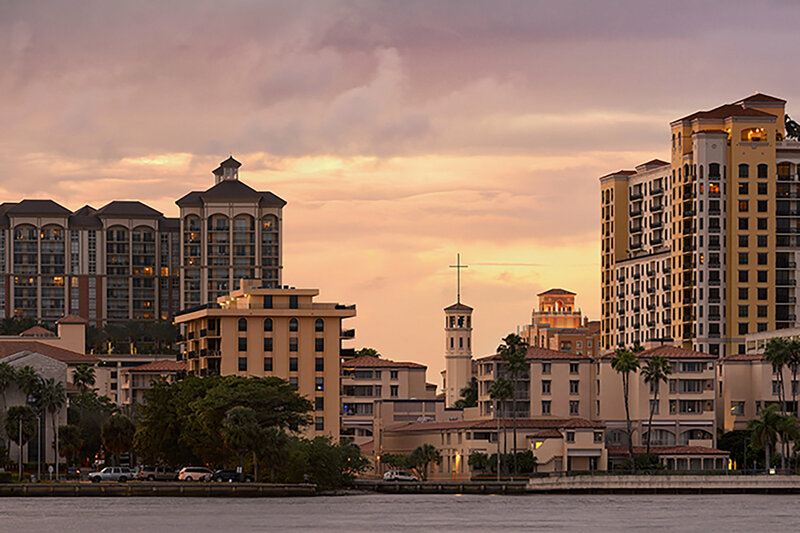 West Palm Beach is the hub of Palm Beach County, located central to both Jupiter and Boca Raton. The downtown area is booming with new condos for sale, restaurants, shopping, boutiques, and art galleries, all near the beautiful white sand beaches. Parkland homes for sale offer magnificent oversized lots, many of which are on over an acre of land and allow horses, attracting several equestrians to the small city just north of Fort Lauderdale and south of Boca Raton in Broward County.  Want to learn more about Palm Beach County Communities or Boca Raton and Delray Beach Homes for Sale? Contact the South Florida real estate experts at The Pearl Antonacci Group and Lang Realty for help finding your Palm Beach or Broward County home today.